Bristol, November 2018: The Bristol has secured a Green Tourism Gold Award, further underlining its commitment to sustainability, and placing the property firmly in this elite group of inspirational and outstanding industry partners. Green Tourism (www.green-tourism.com) awards demonstrate a commitment to people, places and the environment, by – for example – championing investment and improvement in their local communities, conserving the local economy by sourcing produce sustainably and ethically, and committing to a low carbon future; all issues held dear by The Bristol team. 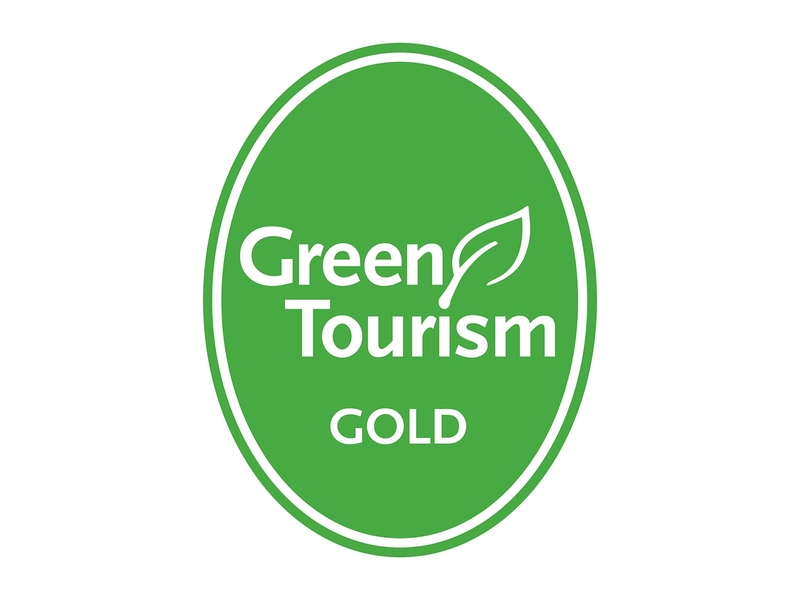 The Bristol previously held a Green Tourism Silver Awards, but it increased its score from 76% to 82% to acquire a Gold Award this year. According to the Green Tourism report, “The Bristol has done well making progress to the prestigious GOLD level of award. It has built upon the previous award, implementing or strengthening green initiatives. Staff awareness is very high indeed with green induction, training and regular activities undertaken ‐ this has ensured the green agenda is a priority and will no doubt have resulted in staff being enthusiastic about all the community initiatives.